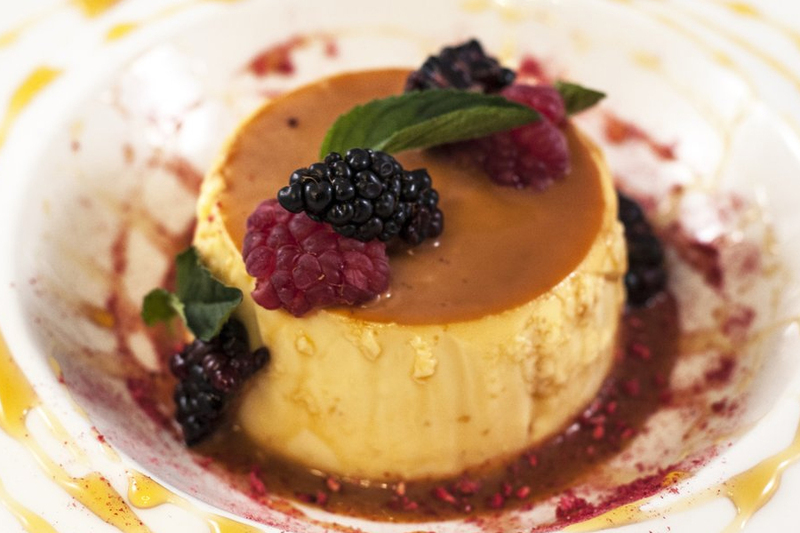 Searching for your next favorite dessert? Hoodline crunched the numbers to find the top dessert spots in Raleigh, using both Yelp data and our own secret sauce to produce a ranked list of the best places to satisfy your sweet tooth. Topping the list is Second Empire Restaurant and Tavern, located in the historic Dodd-Hinsdale House. 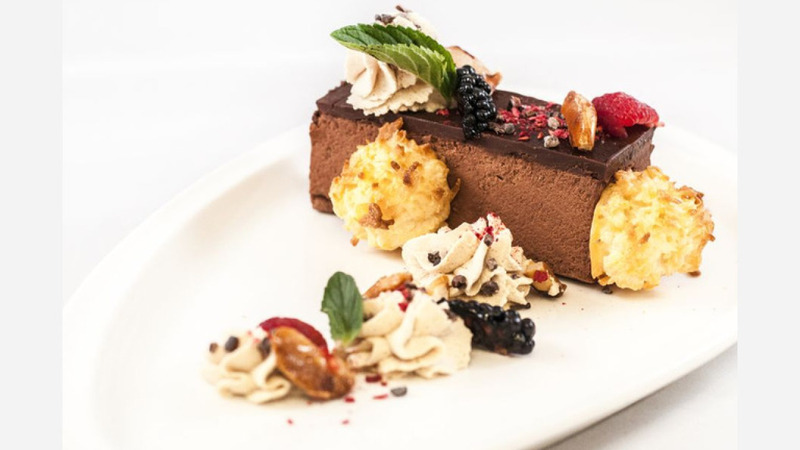 Boasting 4.5 stars out of 367 reviews on Yelp, the restaurant at 330 Hillsborough St. in North Central is the highest-rated dessert spot in Raleigh. 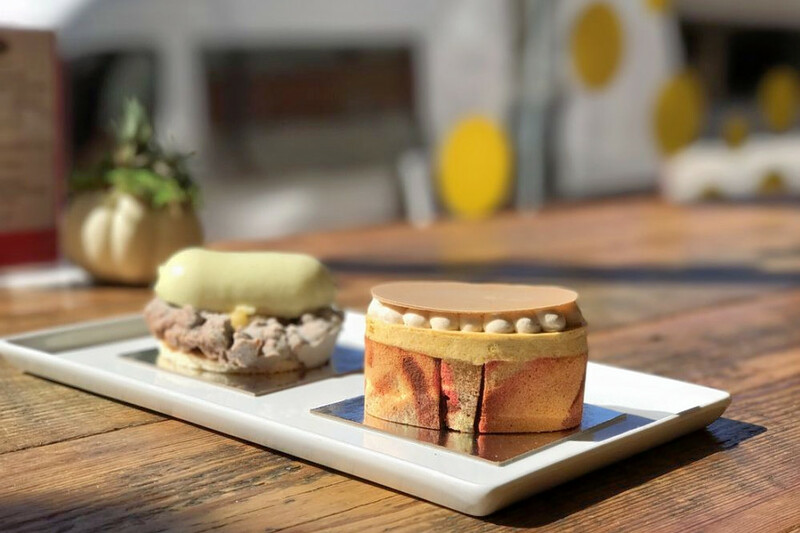 Next up is downtown's Lucettegrace, situated at 235 South Salisbury St. With 4.5 stars out of 296 reviews on Yelp, the contemporary patisserie has proven to be a local favorite. 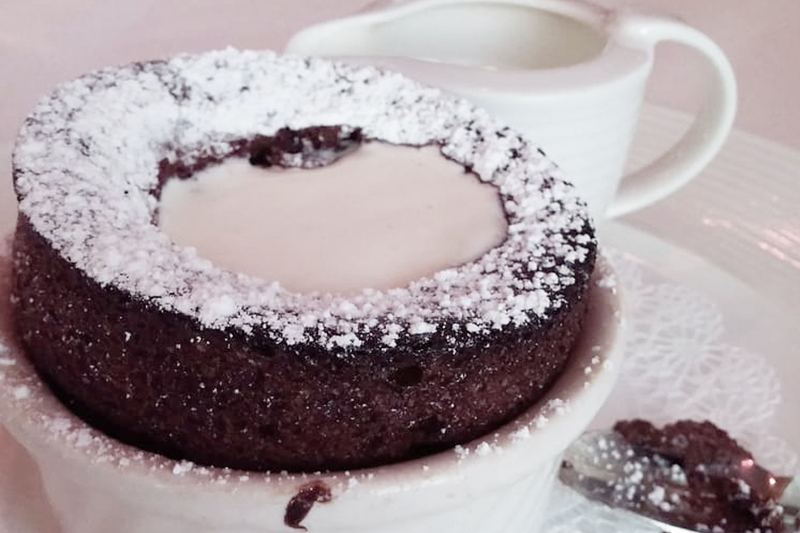 According to its website, pastry chef and shop owner Daniel Benjamin has worked for some of the country's best pastry chefs in NYC, Florida, San Francisco, Chicago, New Orleans and Washington. Try the chocolate croissant, made with traditional croissant dough, chocolate dough, chocolate batons and Valrhona Noir Noisette chocolate cremeux. In the mood for something fruity? Check out the Key lime tart made of Key lime custard, coconut lime cake, vanilla lime white chocolate and rum. 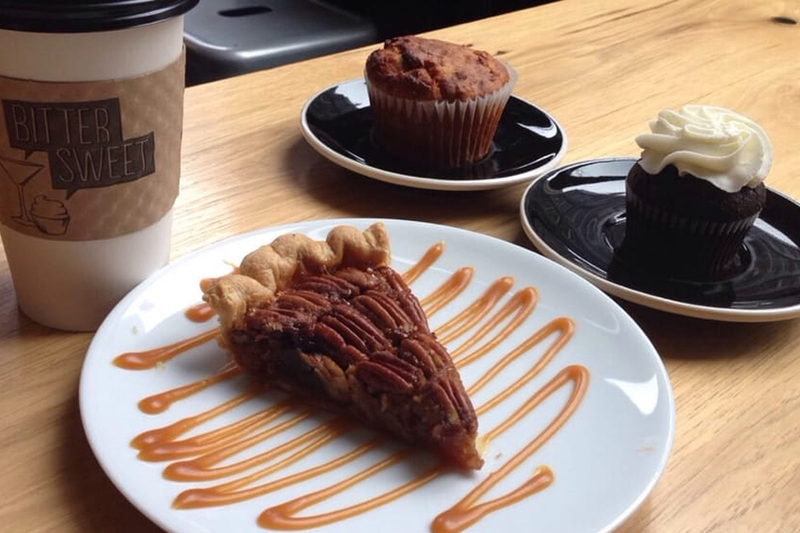 Central's Bittersweet, located at 16 E. Martin St., is another top choice, with Yelpers giving the bakery and cocktail bar 4.5 stars out of 238 reviews. The sweets menu includes salty chipwich ice cream sandwiches: vanilla ice cream between two chocolate chip sea salt cookies and rolled in bourbon caramel corn. Finally, there's Soca, a Hillsborough favorite with 4.5 stars out of 146 reviews. Stop by 2130 Clark Ave. to hit up the Caribbean spot, which offers an array of desserts, next time you're looking to satisfy your cravings. Specialties include the Caribbean rum cake and the quesillo, a traditional Caribbean flan slathered in sweet sauce and fresh fruit.